The creation of Opportunity Zones is perhaps of the most important pieces of legislation to impact our communities. 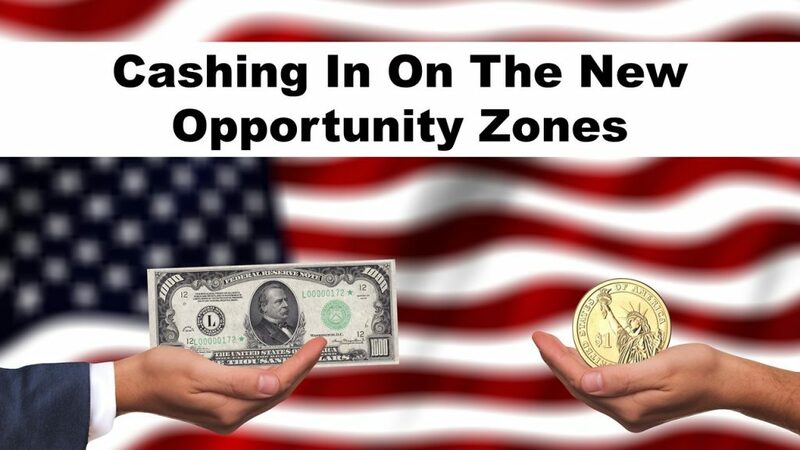 Recent changes in the tax law has created qualified opportunity zones to encourage tax-favored investment in distressed communities throughout the country and U.S. territories. Under the new law, investors may be able to defer tax on almost all capital gains they invest after Dec. 31, 2017, through Dec. 31, 2026.